4th Quarter Promo!! 2-Piece Tactical Kit. CQC-4K BW manual opening, frame lock and reversible pocket clip. 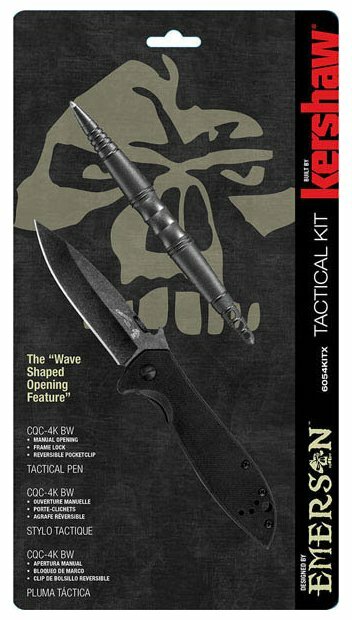 Includes Tactical Pen.